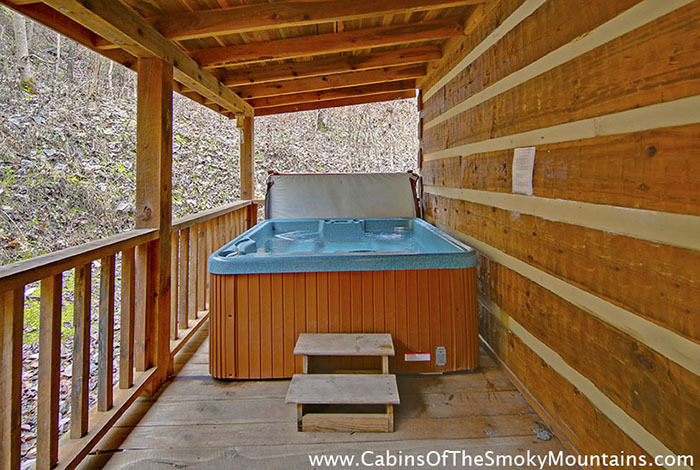 If you are looking for privacy, look no further. 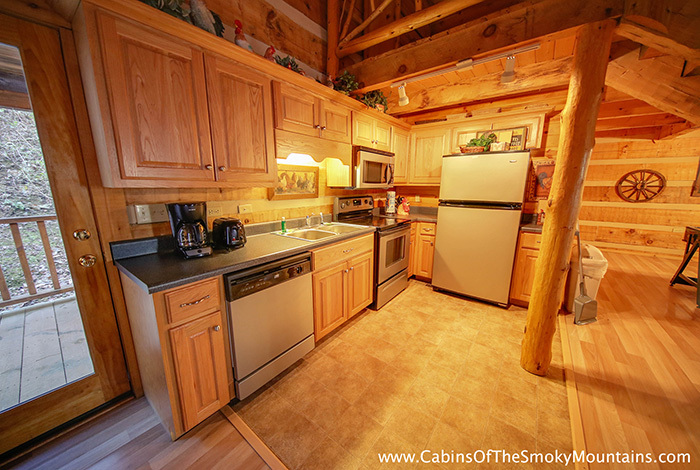 This private 1 bedroom cabin is perfect for a family getaway or a honeymoon of a lifetime. 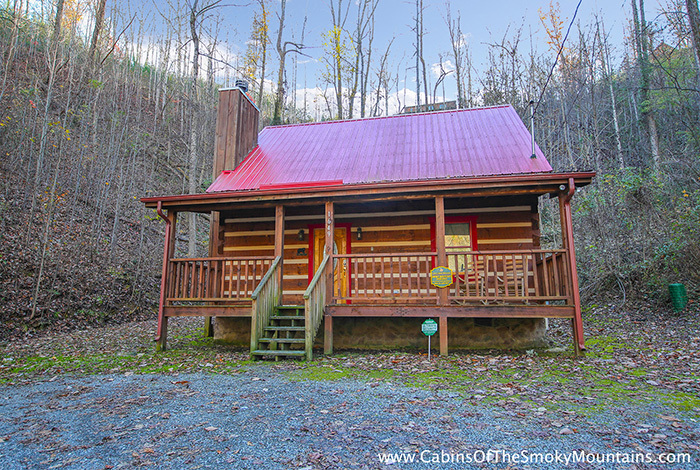 Located minutes away from downtown Pigeon Forge. 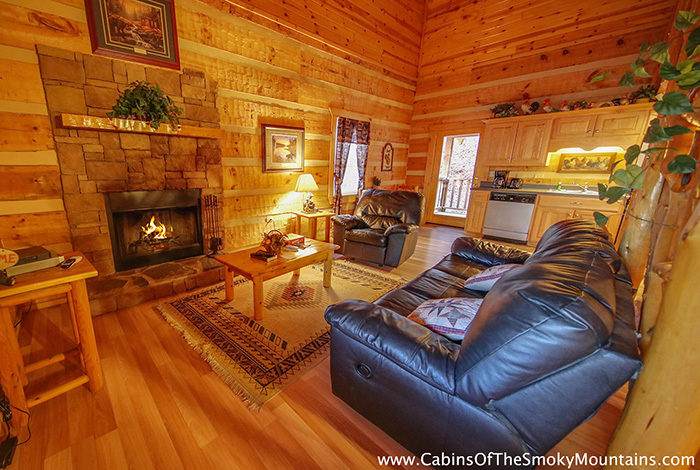 Close enough to town to enjoy all the attractions, such as Dollywood and Dixie Stampede. 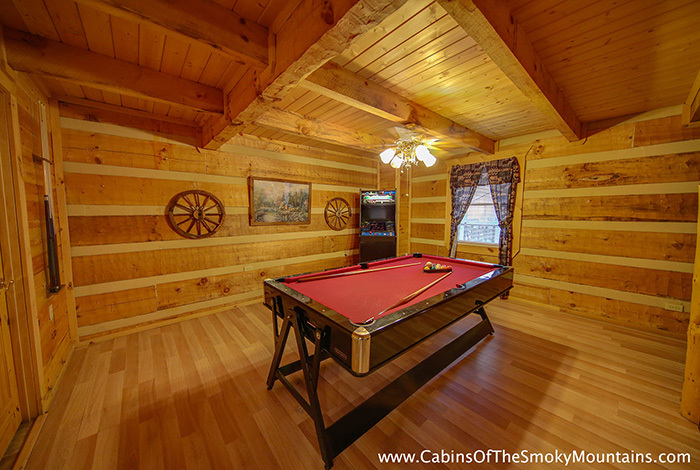 Snuggle by the fireplace, relax in the hot tub, or enjoy a game of pool. 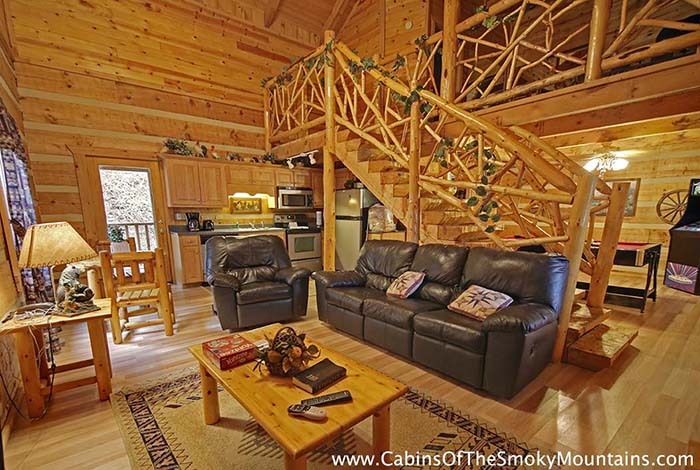 Spend the day at Dollywood, which is only three miles from this cabin. 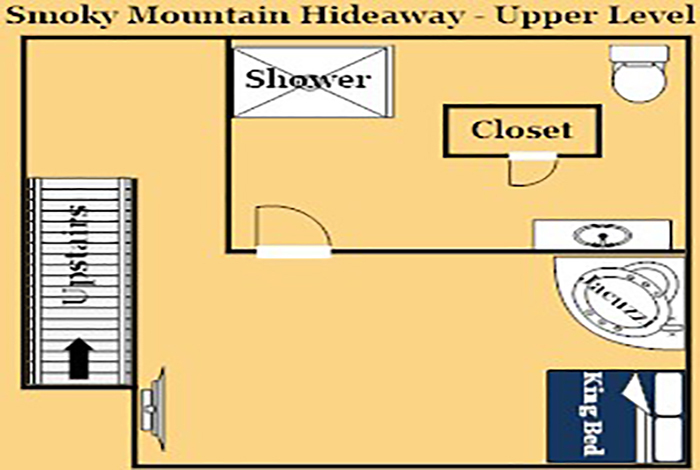 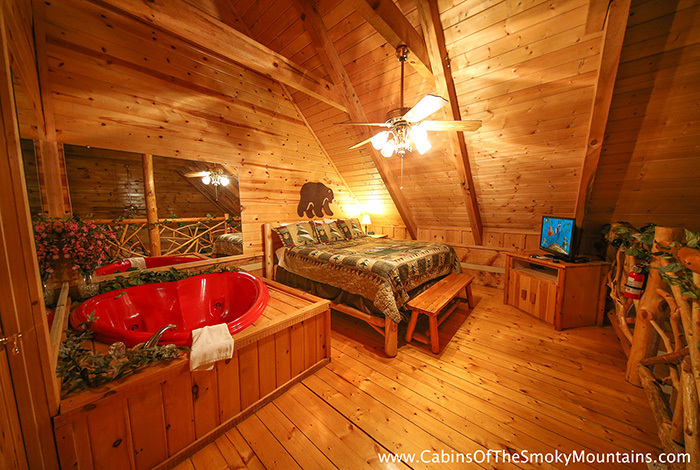 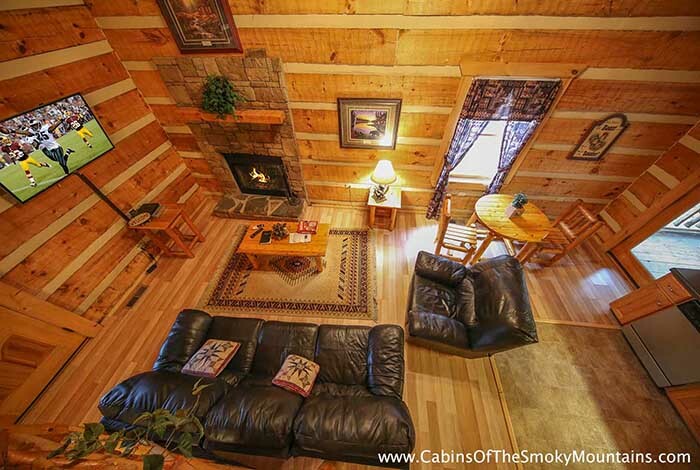 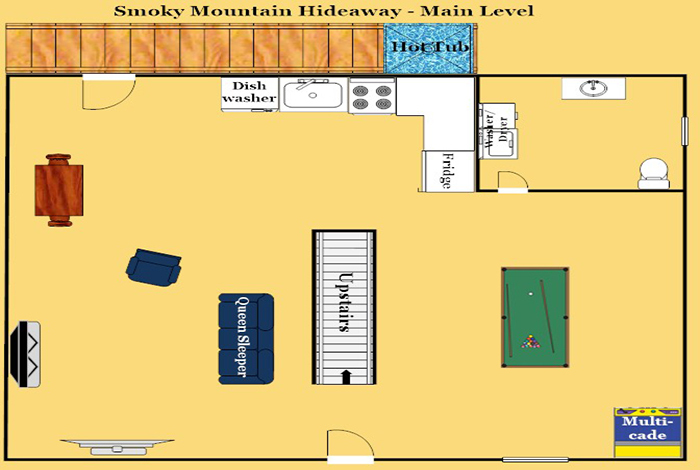 No matter what your vacation plans are Smoky Mountain Hideaway is the perfect cabin for you!